Apply for the Youth Leadership Academy on October 11th! 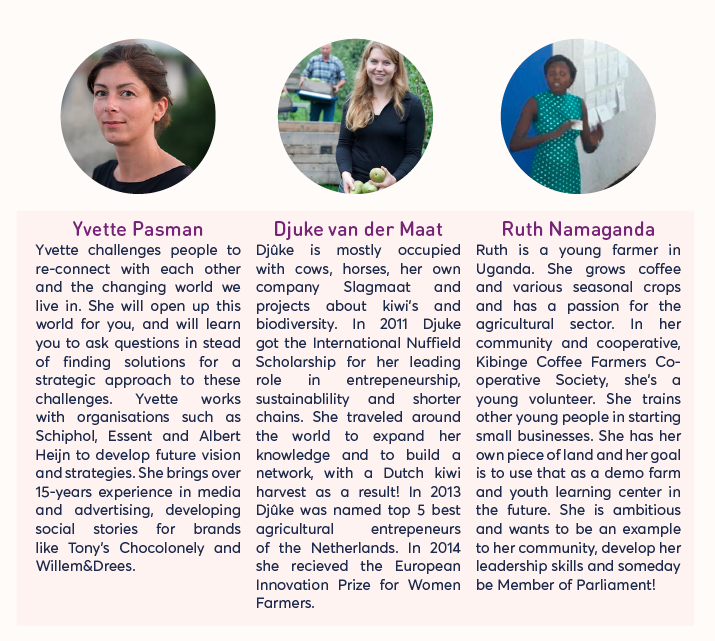 Are you a farmer (to be), student or young professional in agrifood and under 35 years old? Join our Youth Leadership Academy! The Youth Leadership Academy is an intensive, interactive one-day training, developed for an international and divers group of young farmers. 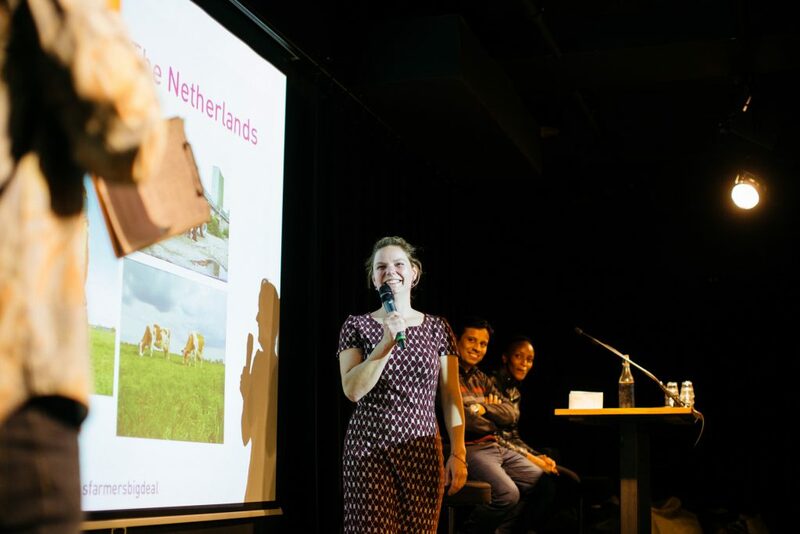 It’s a day for young talent from the Netherlands and abroad organized by Agriterra, Nederlands Agrarisch Jongeren Kontakt (NAJK) and the Nationale Coöperatieve Raad (NCR). Goal of the program is to strengthen and develop personal leadership of the (to be) leaders within the agrifood system. Developing personal leadership and uniting in cooperations is essential in this rapidly changing world of food and agriculture. But which skills are exactly needed as a young farmer, while being part of an international value chain? How to form new alliances with other parts of the agrifood chain? In what way can a cooperative business model become attractive to young people and what does the cooperation of the future look like? Most importantly: what is your role and what skills do you, personally, need to develop to stand strongly within this transition? These questions, among others, will be answered during the Youth Leadership Academy! The Youth Leadership Academy is free of charge. You can apply here. 16:15 – 16:45 Wrap up of the day + drinks!